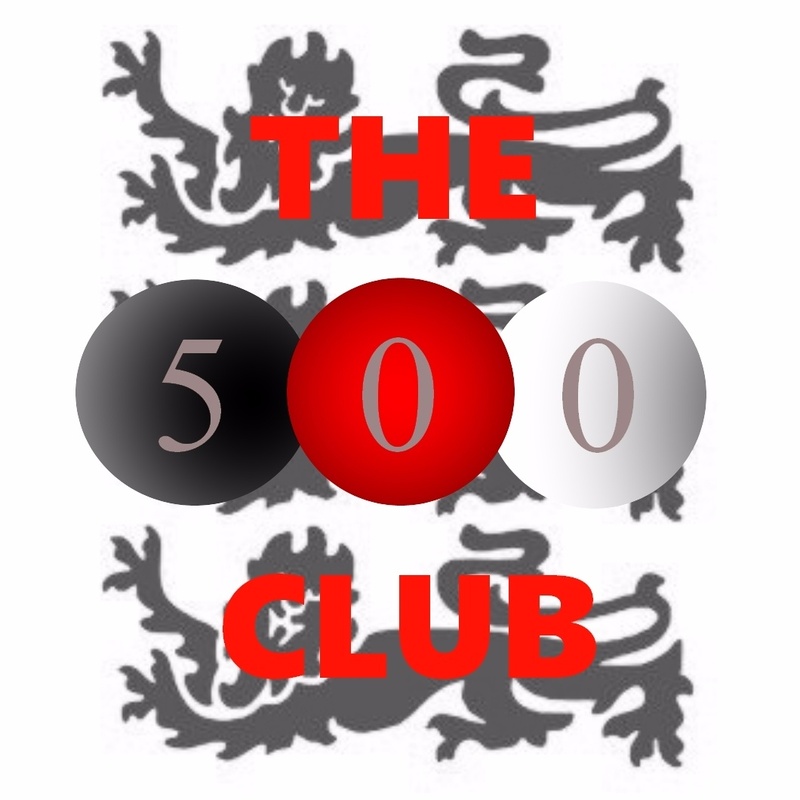 Support Faversham Town Football Club and be in with a chance of winning part of the £250+ prize money each month by joining our 500 Club lottery. For just £24 per year, you could win big - and best of all, the funds raised go towards running your local community-based football club. The results of each month's draw are emailed to all members and published on our website and via Facebook and Twitter. Join now by contacting 500 Club Co-ordinator Maria Oliphant on 07887 532163.